Welcome to Badenweiler, south Germany! Step in and relax - all year round ! 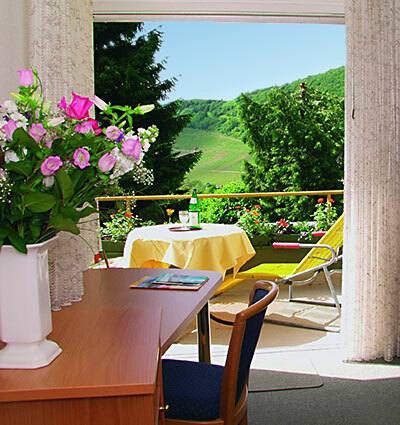 Nearby the spa park and only a few steps to the spa center and to the hot springs, embedded by green meadows and old beautiful trees, you will find our apartment house "Schneider". Our huge sun bathing area with chairs invites you to relax. Experience our very personal ospitality. Enjoy some comfortable hours and days in our beautiful vacation homes in a very special neighborhood. We, that is the Gerwig family with Markus, Gabriele, Lea and Apollo.